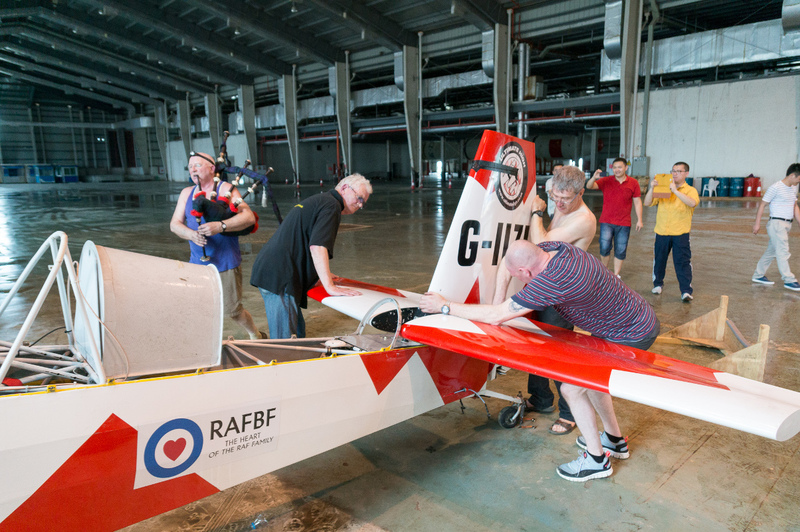 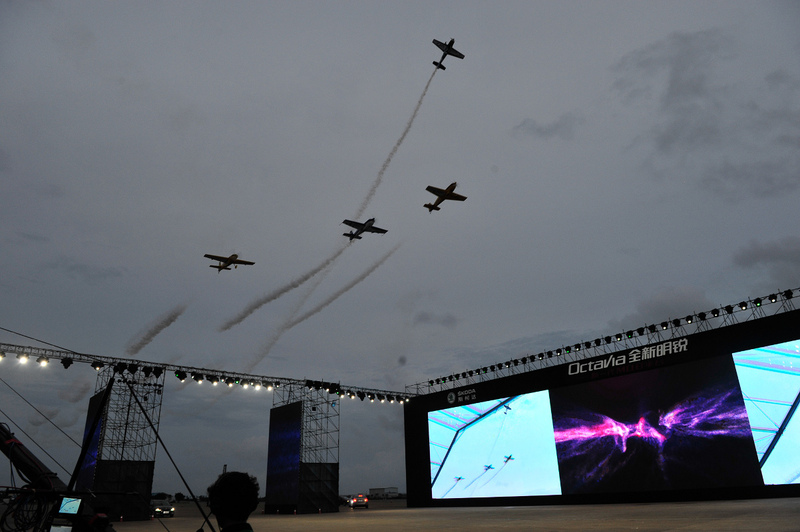 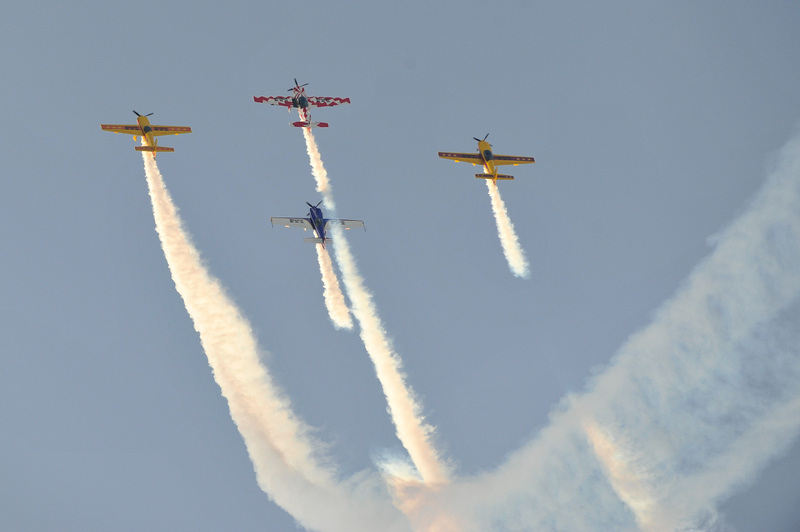 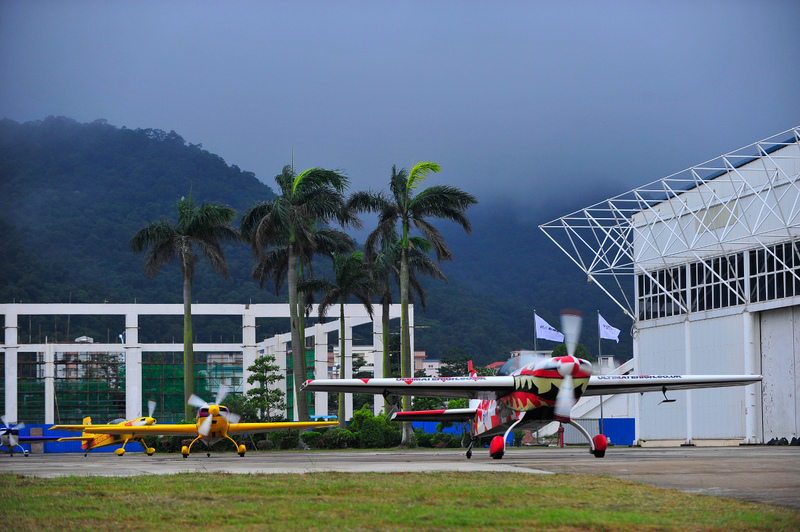 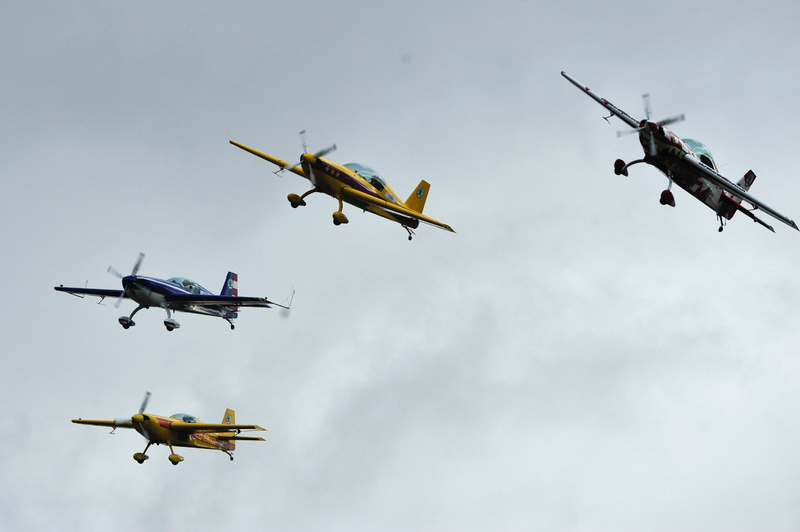 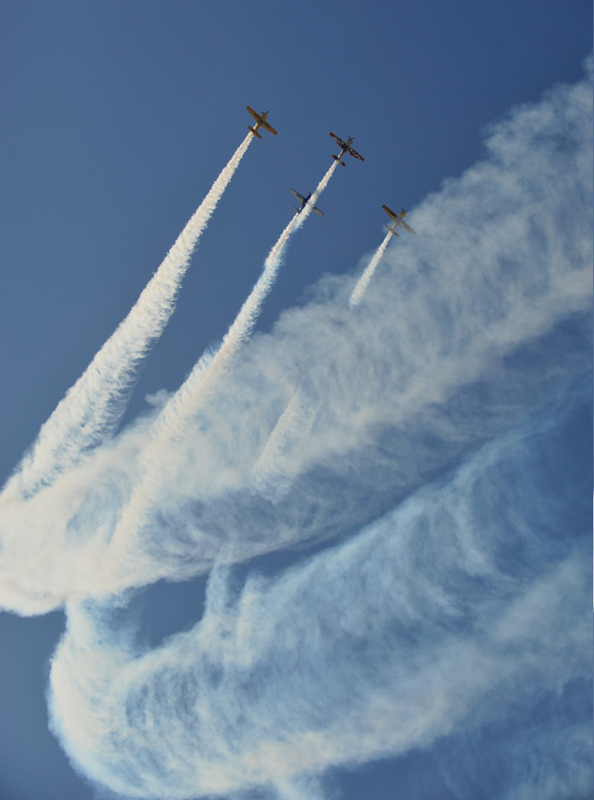 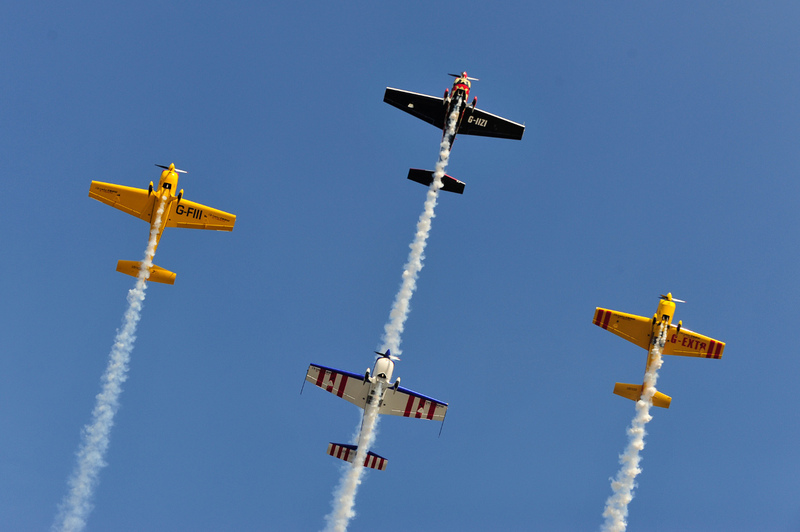 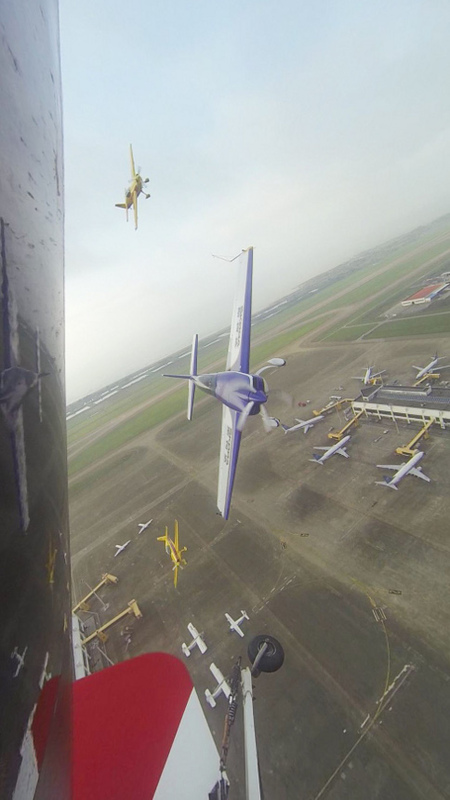 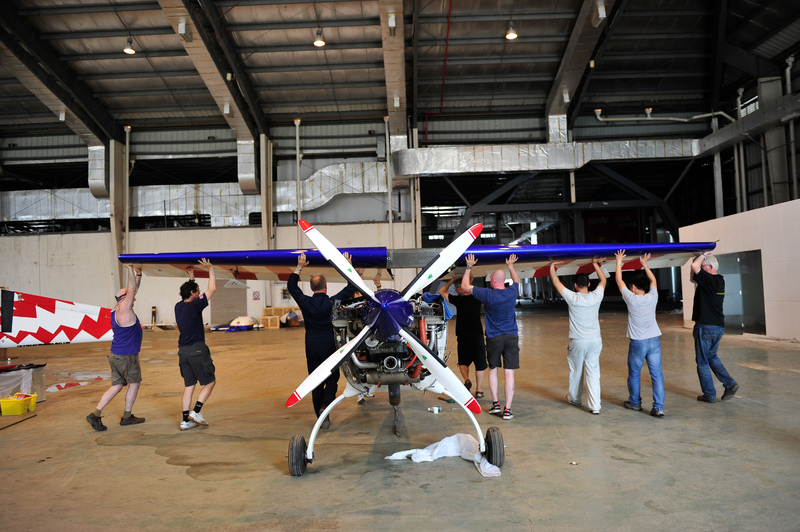 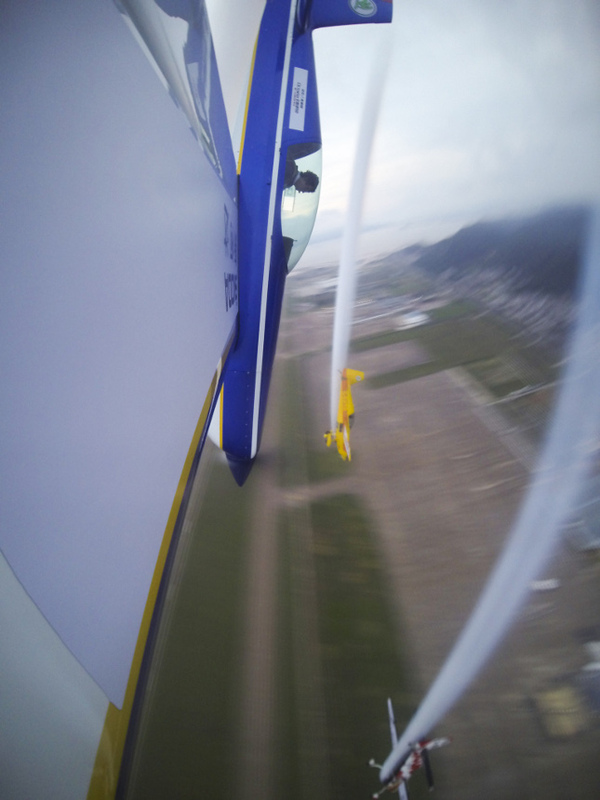 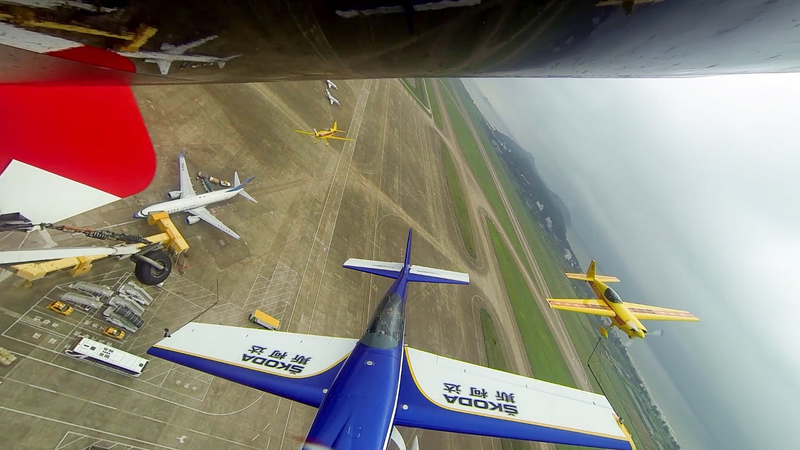 In May 2014 team leader Mark Jefferies recruited Chris and the G-Force Extra 300S to display in China with the Global Stars Display Team. 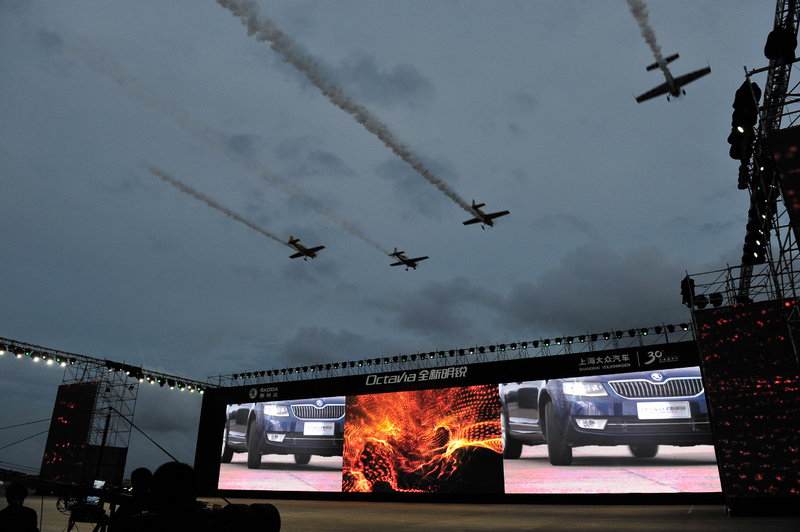 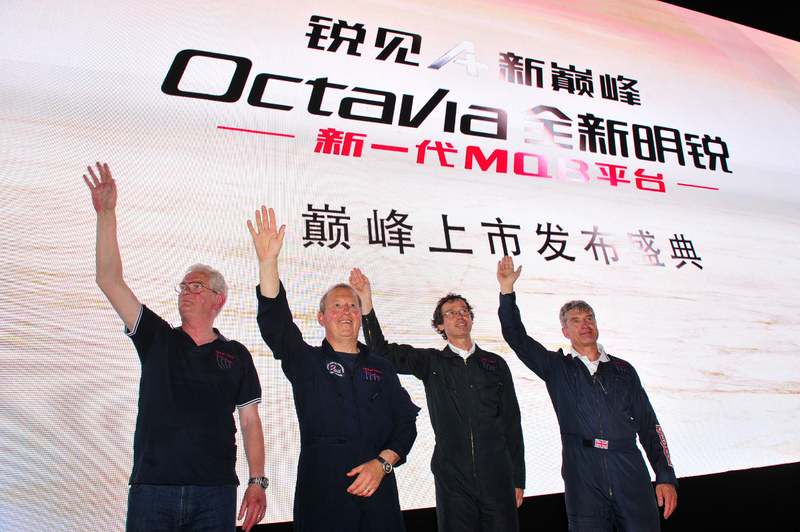 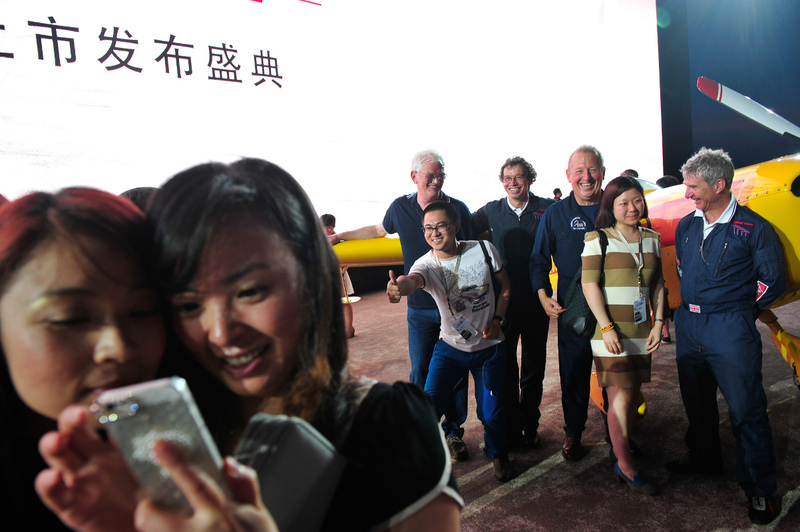 The display was for Skoda Cars during the media launch of the latest generation Octavia onto the Chinese market. 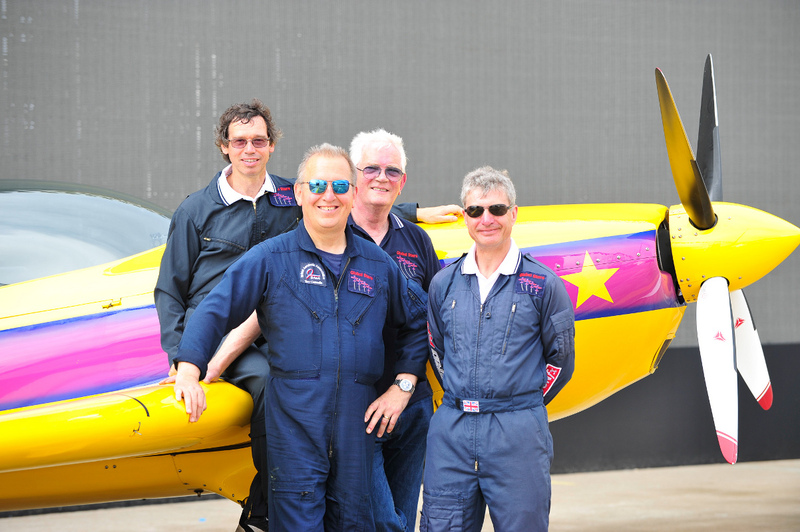 The team comprised Tom Cassells (lead), John Taylor (no.2/right), Mark Jefferies (no.3/left) and Chris Burkett (no.4/box). 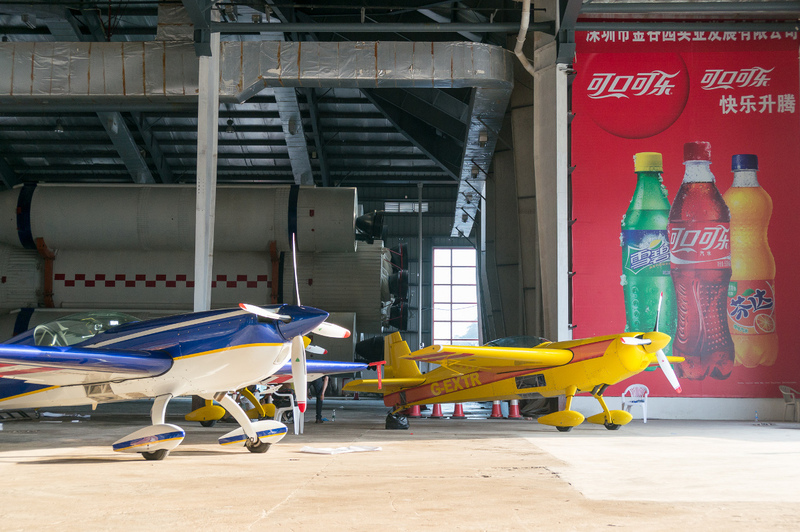 Read more about their adventures here.